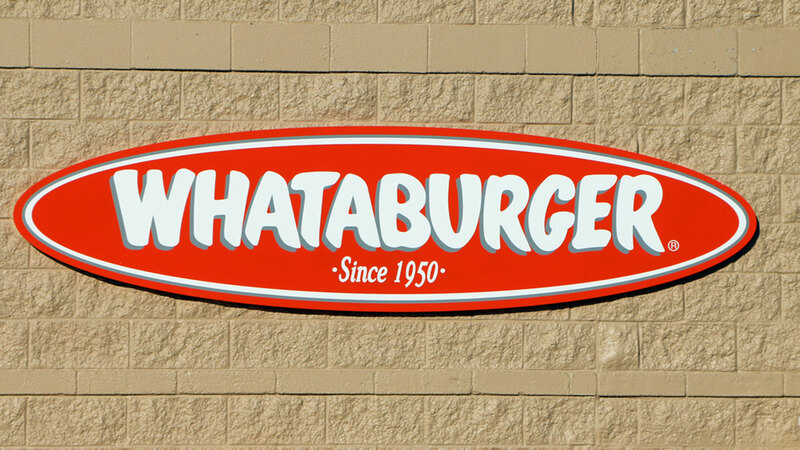 Break out the spicy ketchup, it's time to celebrate: Whataburger is turning the big 6-6. The beloved southern burger chain first opened its doors on August 8, 1950 on Ayers Street in Corpus Christi. Since then, it's grown to employ more than 35,000 employees in nearly 800 restaurants across 10 states. Fun fact: When Whataburger first blessed us with its existence, a hamburger cost only $0.25. On this day (August 8) in 1950 the first @Whataburger opened. Let that greatness sink in.